Joseph has a passion for helping people be of greater service to one another. Using his doctorate in systems psychology and years of consulting on service experience design, he draws out key lessons from Zappos and provides them to you in an easily usable format. He is also the author of a series of bestselling books profiling “world class” experience businesses like Starbucks, The Ritz-Carlton Hotel Company, Pike Place Fish Market and UCLA Health System. Joseph is available to take you and your colleagues further into the insights shared in The Zappos Experience. Whether it is through a customized keynote, workshop or direct consultation, Joseph will help you bring The Zappos Experience alive at your workplace. 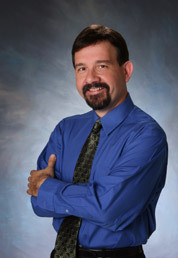 For more information about having Joseph serve you please visit josephmichelli.com.